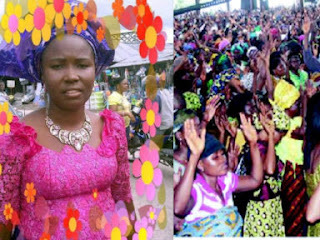 A lady identified as Mrs. Doris Orugboh, met her untimely death during a church service in Sapele area of Delta state. It was gathered that the incident occurred shortly after the deceased who sells drinks, left home with her kids on Sunday for church service. 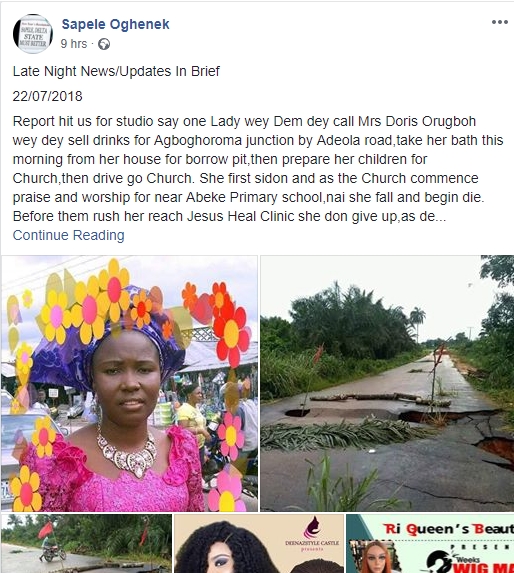 She reportedly collapsed and was rushed to hospital where she was confirmed dead.